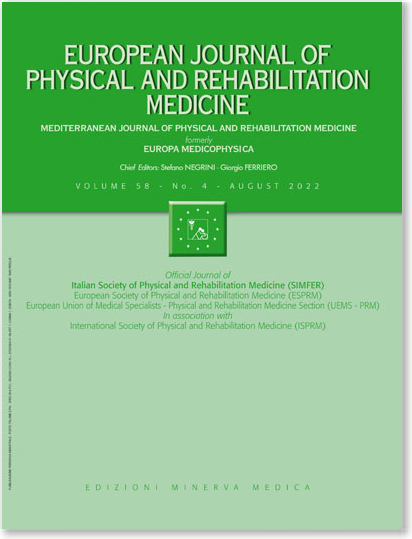 Physical therapy provision in multiple sclerosis across Europe: a regional lottery? Rasova K, Martinkova P, Pavlikoma M, Cattaneo D, Jonsdottir J, Henze T, et al. Physical therapy provision in multiple sclerosis across Europe: a regional lottery? Eur J Phys Rehabil Med 2015 December;51(6):850-2.